Welcome to Pacific Encounters. 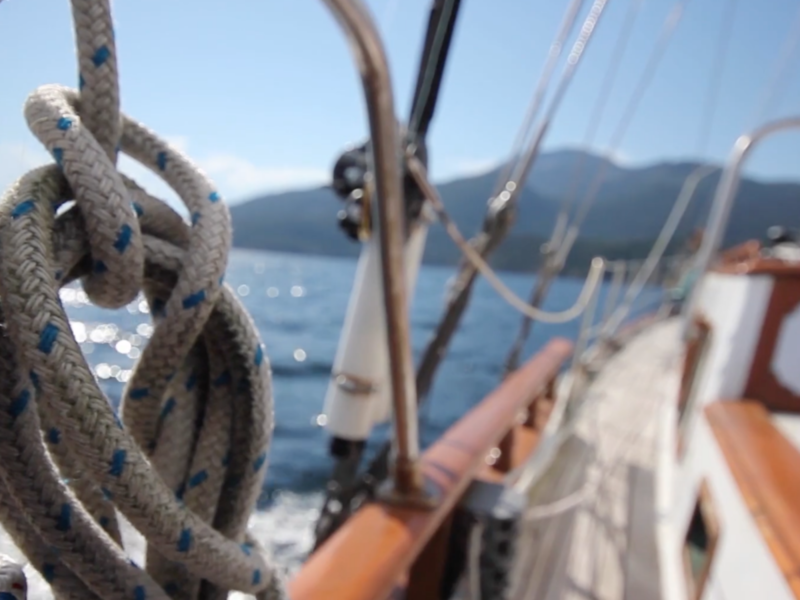 It is our pleasure to share with you our favourite spots on the British Columbia coast. 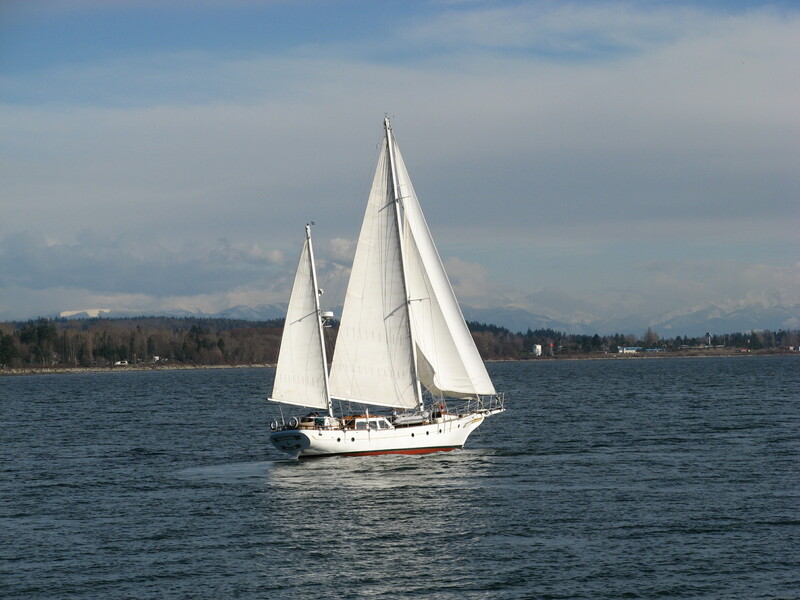 Join us aboard SV Porpoise, our gracious 58 foot classic sailboat. You will experience the wonders of cruising the safe and beautiful waterways of the Inside Passage, one of the most pristine and spectacular places on earth. We have sailed these waters our whole lives and one of our chief enjoyments is sharing with others this special corner of the world.